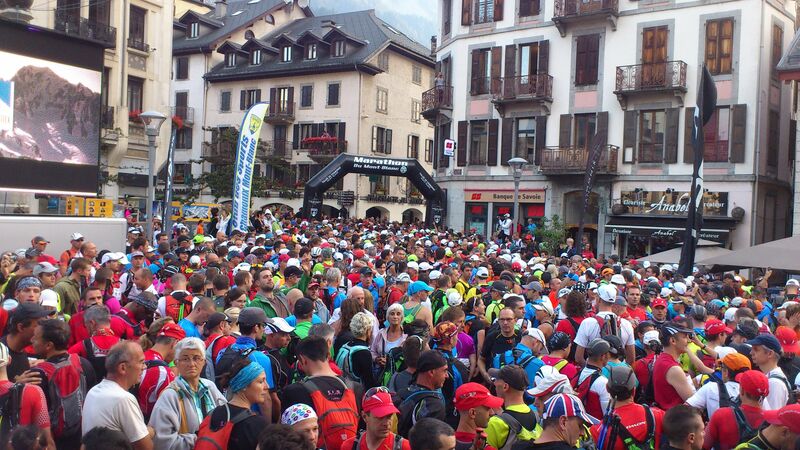 One of the sporting highlights of the Chamonix summer season takes place this weekend – the Marathon du Mont Blanc. 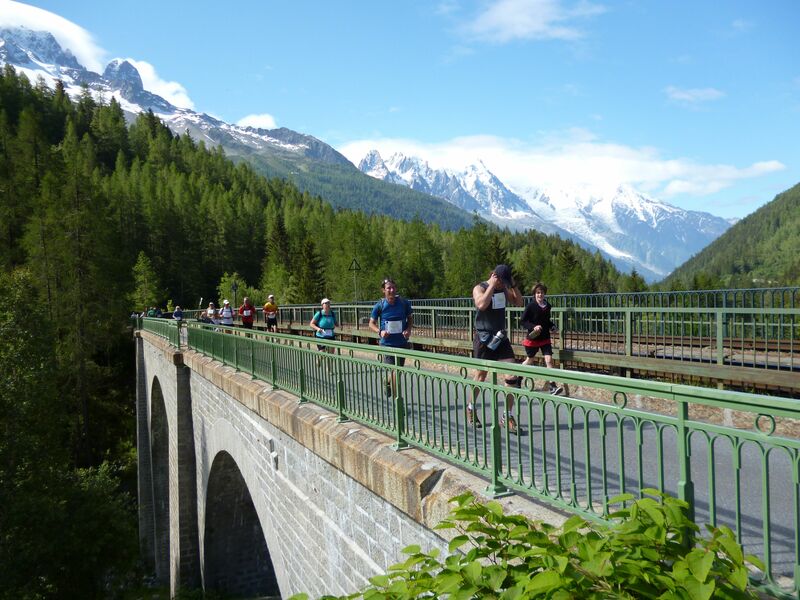 The event comprises 5 main races; the Vertical KM, the 10KM, the Cross du Mont Blanc Half Marathon, the Marathon du Mont Blanc and the 80KM du Mont Blanc, as well as a handful of “mini-marathons” for children. 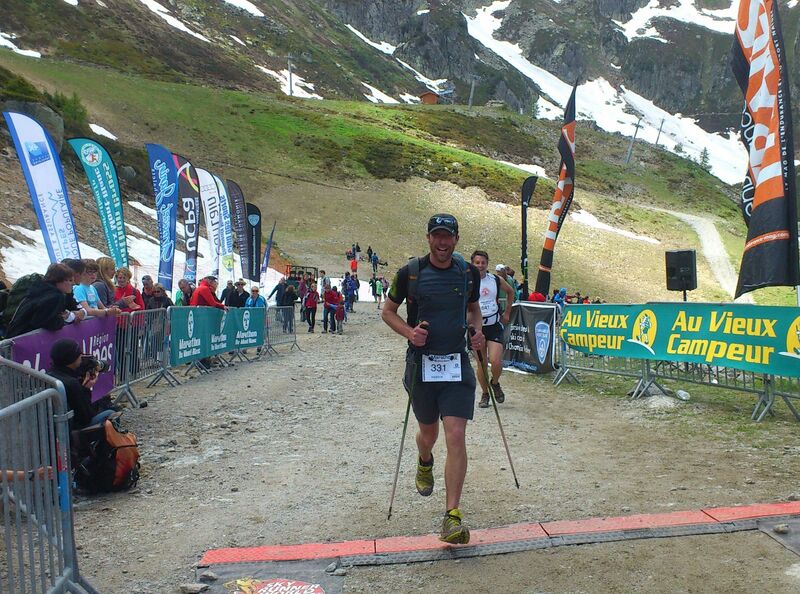 The classic is the Marathon du Mont Blanc; 42km covering 2760m of positive elevation gain and 2 big climbs up and over the Aiguillette des Posettes at 2201m, then dropping back down to the valley floor only to scramble back up again to the finish line at Plan Praz 2016m. You may wonder who on earth would voluntarily choose to put themselves through this? Well, funnily enough, all of the races are filling up faster and faster each year with tens of thousands of people desperate to take part – only 2000 are lucky enough to gain a place in the marathon, with 1500 running in the Cross and 1000 in the 80km. I hesitate to call them “races” as for most people they’re not so much about what ranking you get as to how much you relish the whole experience. From joining your fellow runners at the start line as the sun comes up over the mountains, to slogging up steep alpine trails, traversing high altitude ridges, trying not to trip as you gawp open-mouthed at the stunning view, channeling your inner mountain goat as you bound down technical descents, scarfing cheese and chocolate at the fueling stations, being cheered on by weathered old farmers as you charge through their cow pastures… it’s about a lot more than “what time did you get?”. Once you’ve crossed the finish line and got that medal round your neck you may find yourself in need of a little TLC – perhaps a soak in a hot tub, or a relaxing leg massage, maybe even a physio session with a sports fitness specialist? Book your treatment in advance to be sure of availability, those masseurs are going to be very busy over the next few days! 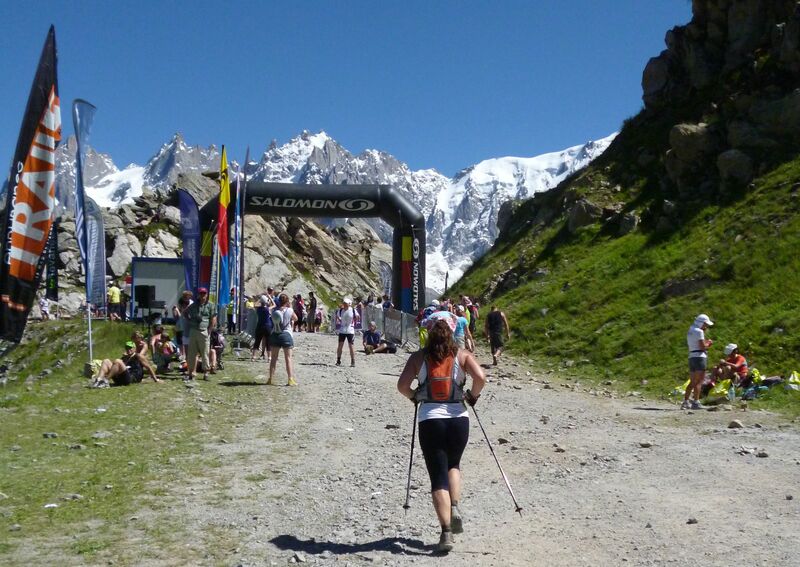 If you’ve decided to make a holiday of it and stay in Chamonix beyond the weekend then take a look at our summer activities to see what you can do while you are here – you can check out the marathon route from above with a parapente flight over the valley, or stretch out those stiff legs with a spot of rock climbing. 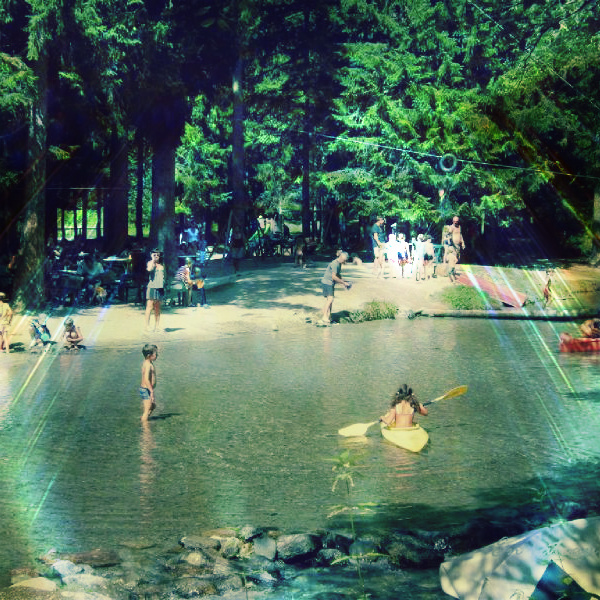 If you’ve come with the family there are plenty of children’s activities that everyone can enjoy. We’ll be cheering on four of our team members this weekend, as Sophie from Mountain Lifestyle and Meg from Mountain Base are both entered in the marathon, while Sonya and Cherie from Mountain Lifestyle will be running in the Cross. Whichever challenge you’re taking on this weekend, we wish you the best of luck and we’ll see you at the finish line! Summer is officially here! 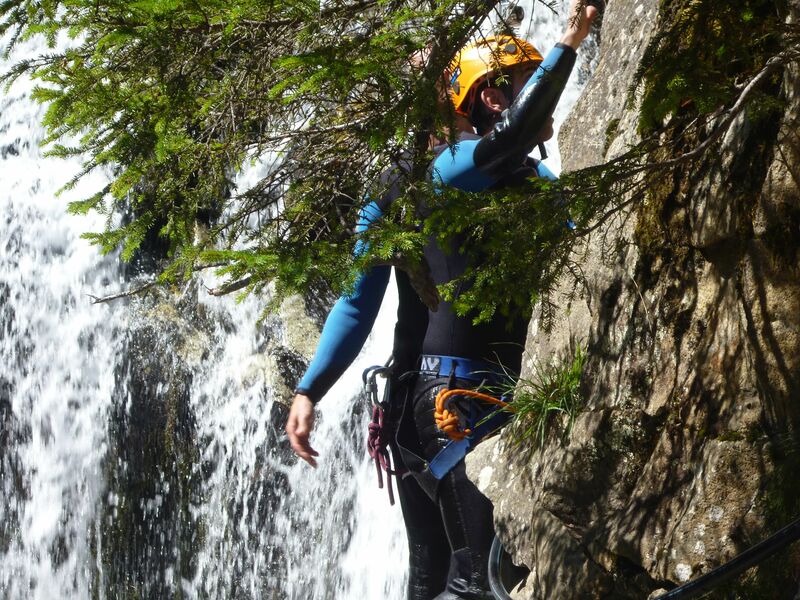 The sun might have been getting in plenty of practise over the last couple of weeks but now the real fun begins, when the lift system starts up again for another season of hiking, mountain biking, trail running, paragliding, rock climbing… the possibilities are endless. 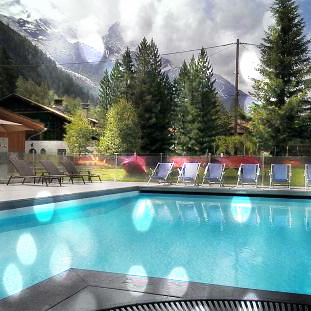 Make the most of your time in Chamonix with an extra day on your lift pass for free! 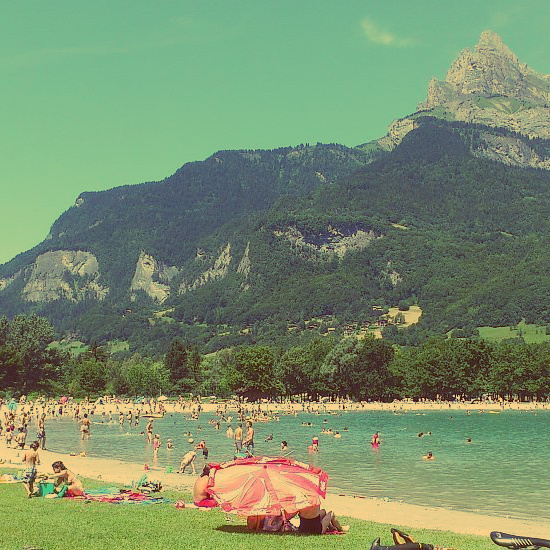 For example, book a 6 day pass and only pay for 5 days. This special offer is available on all lift passes of 6 to 9 days, children and family passes included. Looming over the centre of Chamonix, this sunny mountain is one of the most popular spots for paragliding. A gondola lift takes you up to the midway point at 2000m and then a cable car will whisk you all the way to the top at 2525m. 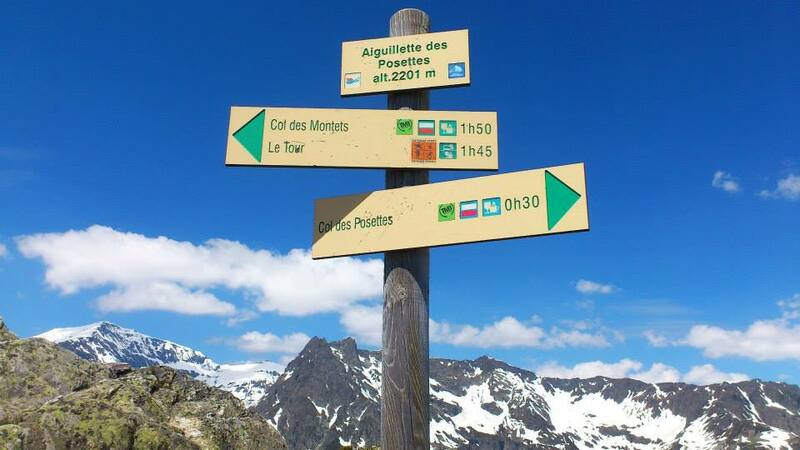 There are hiking trails galore, one of the most beautiful being the Aiguillette des Houches via Lac du Brevent. Rising up from the pretty little village of Les Praz is the Flegere cable car, taking you high above the golf course to an Alpine paradise. 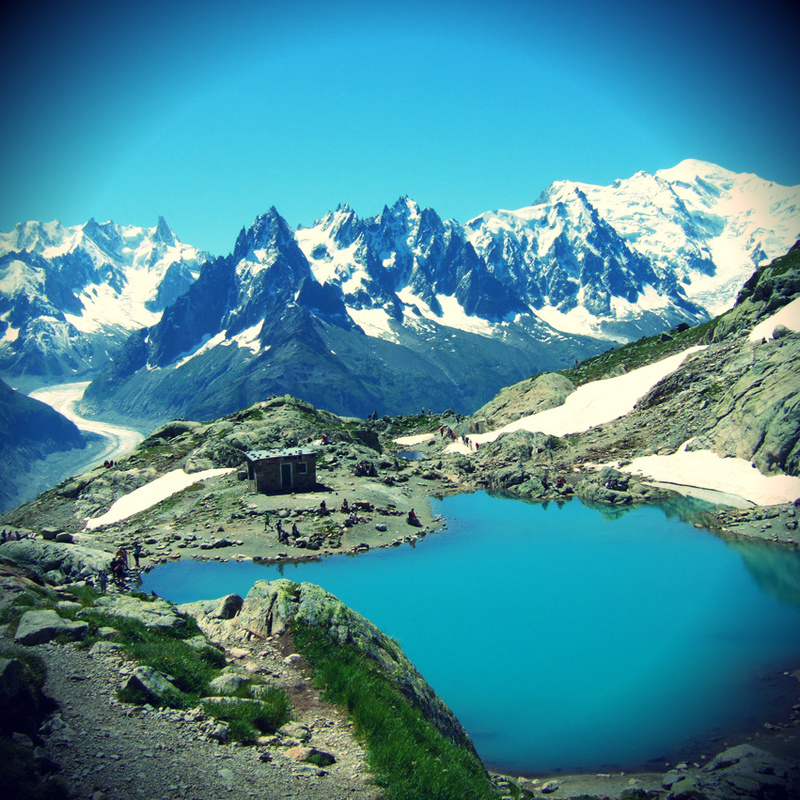 Fantastic views of Mont Blanc and the Argentiere glacier are reflected in the glassy waters of Lac Blanc. 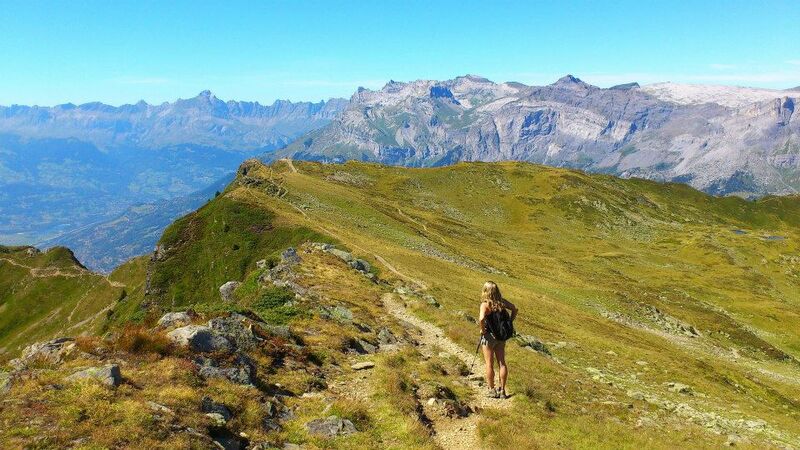 Hiking the trail across from Brevent to Flegere is an absolute must – keeps your eyes open for marmots! 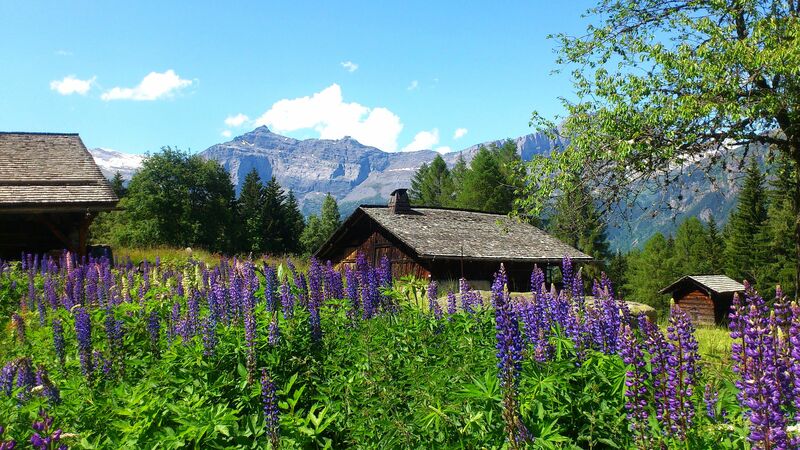 There are lots of lakes, mountain huts and remote trails in this area; consider a guided hike to make the most of your stay. You can reach Les Houches in 3 ways; the Bellevue cable car, the Prarion gondola or the Tramway du Mont Blanc. The first two options are the most convenient but the tram is a real experience, starting in Saint-Gervais and gently chugging up the mountainside to the highest point at Nid d’Aigle beside the snout of the Bionassay glacier; this is where many a Mont Blanc expedition starts from. 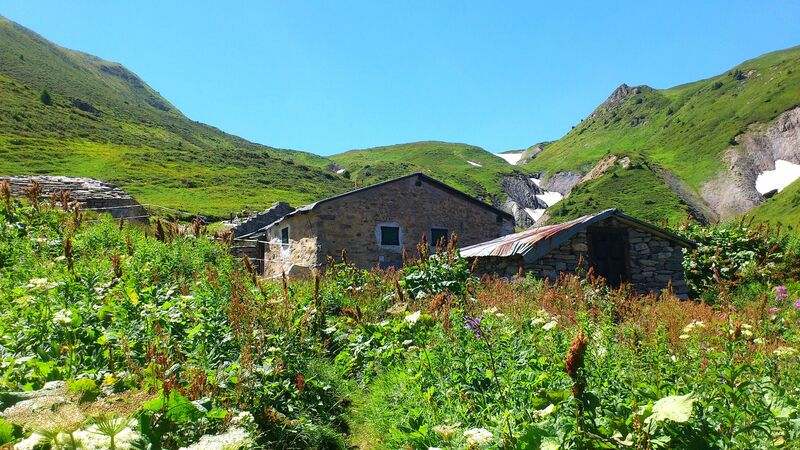 The Les Houches area is a tranquil haven of goat pastures, wildflower meadows, gentle hiking trails and cross-country mountain bike tracks. Make sure you pop in to the goat farm at La Charme to taste some genuine local cheese! 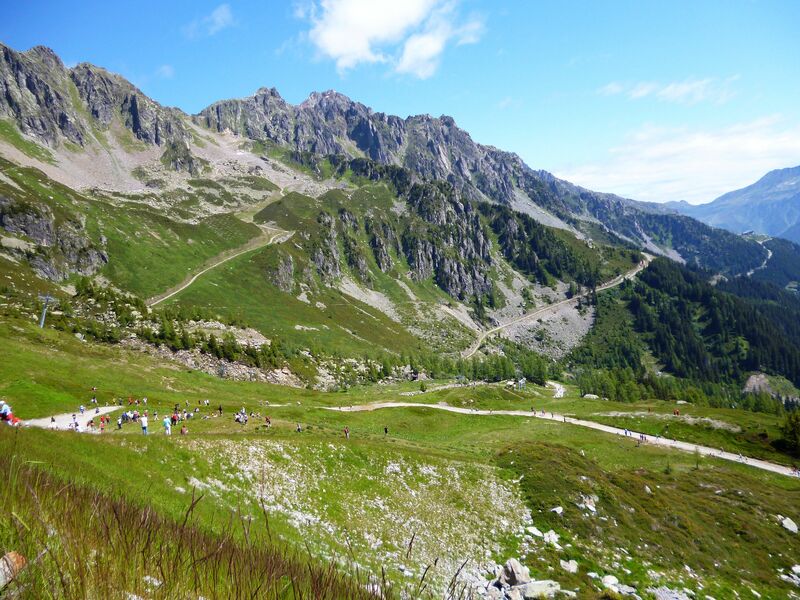 Right on the Swiss border, these rolling hills and sweeping trails are a mecca for hikers and mountain bikers. A large network of dedicated trails and bike routes make it easy to explore the alpages. There are also a couple of mountain restaurants with sunny terraces looking out over panoramic views of the Chamonix valley. The Aiguille du Midi cable car and Montenvers-Mer de Glace train are open year round, with the new attraction Step Into the Void scheduled to open soon. 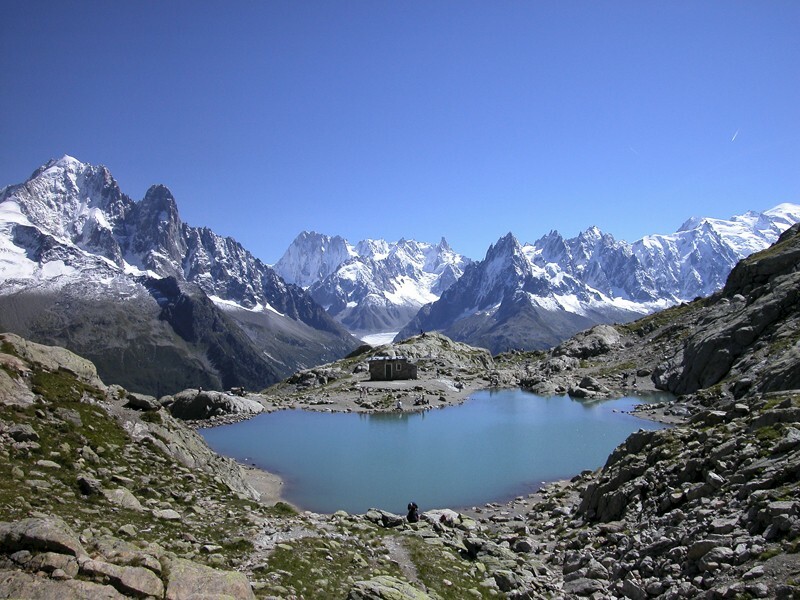 Les Grands Montets is scheduled to reopen on the 27th June. 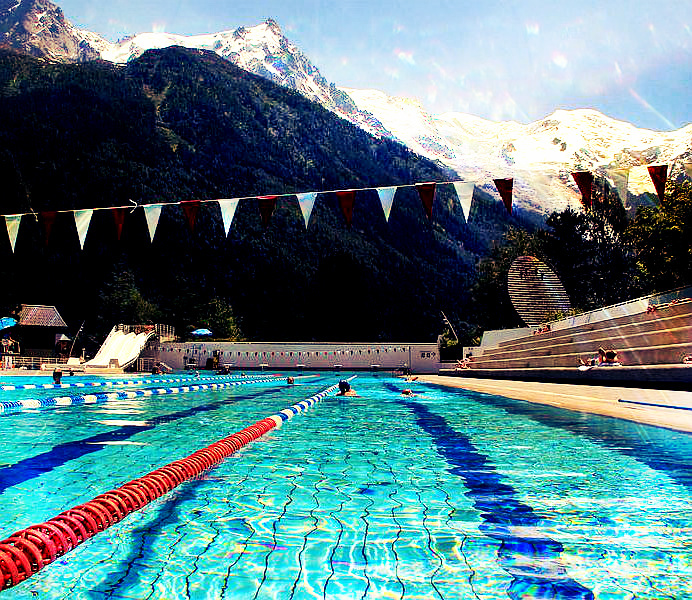 Please visit our Chamonix Summer Activities page for more inspiration on what to do during your visit.